Where we started, where we are and where we are going! 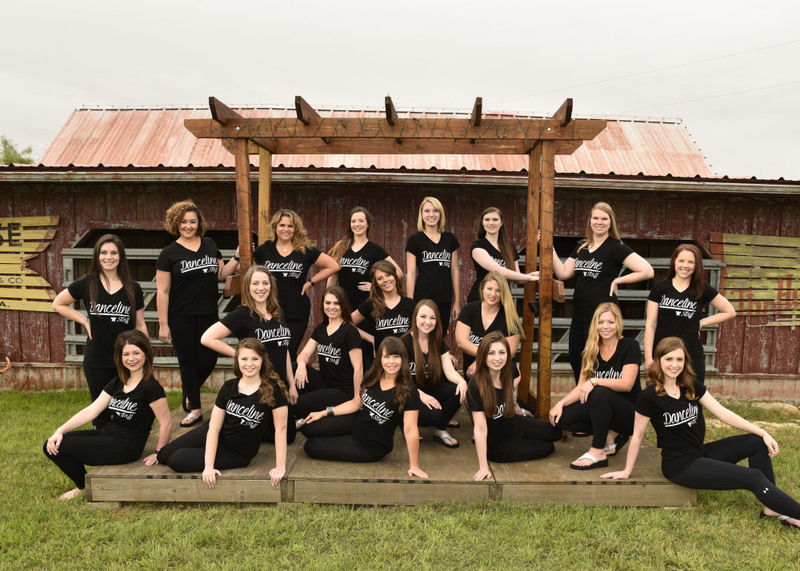 See what makes us different and why Directors prefer us and Dancers love us! The Danceline mission includes a guiding principle: contribute positively to every dancer and director who attends our events. Danceline was founded almost 40 years ago by Anita Jefferson Conley who was an internationally famous Apache Belle and then a world acclaimed Dallas Cowboy Cheerleader. Her desire was to create a camp environment that was based on Christian principles; offering personal attention to every dancer and teaching leadership life skills to camp participants. With these tools, they will not only effectively lead and participate with their team, but they will create a healthy mind, body and spirit that young people will utilize the rest of their lives. We are very proud of our unique company and have many clients who have been with Danceline for as long as we have existed. In addition to great summer camp programs, we have state and regional dance competitions, a select touring performance group called Danceline Elite, Fall Dance Experiences that include private and public dance workshops or custom choreography. 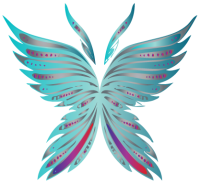 Danceline's symbol is the Butterfly because it represents joy, beauty and transformation which are things we hope to accomplish through our work as Danceline representatives. "Danceline is so unique in that they build every aspect of these girls in a way that no other company does. My girls are eternally changed and leave here empowered!" Our mission is to provide professional dance curriculum, leadership instruction, and a sense of personal growth while glorifying God as we strive to make a positive impact in the lives of the dancers and directors who attend our camp. Danceline's purpose is to offer choreography, leadership instruction, performance opportunities and other beneficial programs for dancers and directors in a friendly, professional atmosphere with a sincere effort to help each dancer and director discover the values, talents and abilities God has given her. Kindness - We treat others with Kindness. Integrity - We teach the value of Integrity for today's world. Respect - We believe in showIng Respect to one's self, to others and to our country. Responsibility - We accept the responsibility to share our gifts and talents to benefit others. Faith - And Above All, we have unending Faith in our Lord to guide us in all that we pursue.